MADE IN EUROPE: Rockay anti blister running socks are made in Europe with organic merino wool from South America (free of mulesing). 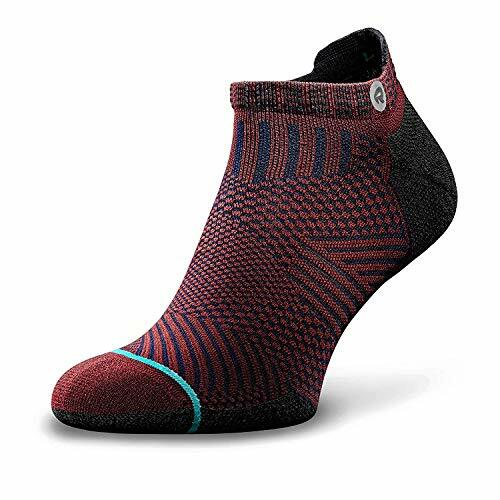 Wool itself has natural anti-odor properties and is ideal for runners struggling with blisters, rubbing and foot odor issues. 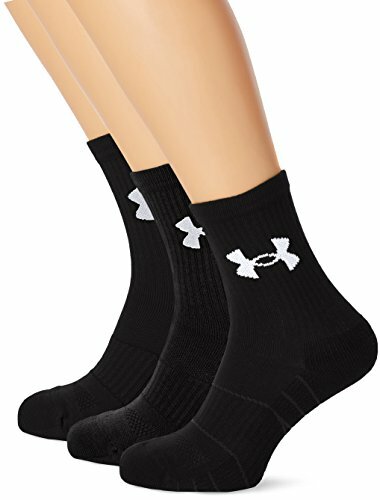 ANTI-BLISTER- Rockay Running socks come with padding in the toes and heel areas. Say goodbye to Blister plasters and annoying blisters and chafing. This sock was tested to excel for all running, walking and hiking activities. Customer satisfaction is our #1 priority. Every pair of Rockay socks has a lifetime guarantee. We stand by the quality and if the sock tears, rips or does not function as intended, then send us a message and we will replace your sock! 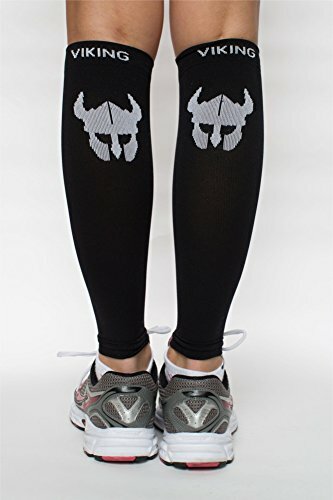 Our running socks are made from 66% Polyamide, 30% Organic Merino Wool, 4% Elastane, which creates a mix of a soft, cushioned ride with a compressive feel. In the future we aim to produce all our products from 100% recycled materials and convert collected plastic from oceans into polyester. Rockay Accelerate Running Socks are made with materials that make our products extremely comfortable and breathable with all of the right details to enhance your running experience. 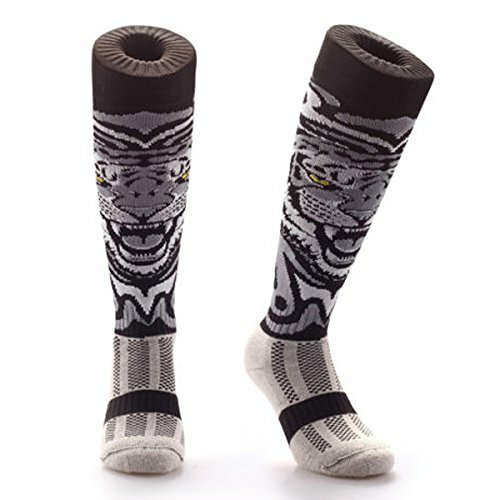 These compression-fit running socks are designed to keep your feet at the optimal temperature whether running in cold or warm weather. This is what will help keep away chafing and blisters. The simple design includes strategically placed thinner zones, which allow your feet to breathe in the areas that need it the most. Compression over the ankle and on the arch of the foot help support areas prone to injury, including the nagging plantar fasciitis pain. The higher heel tab is blended into the entire ankle cuff to benefit the comfort, unlike other brands that separate the heel tab, which causes even more uncomfortable chafing. Moisture, friction and heat are the main enemies during running that can make your experience unbearable, but Rockay socks will provide you with all that you need to keep your feet dry and blister-free. WICKS SWEAT – Rockay Running socks are made with organic merino wool & ventilation zones. 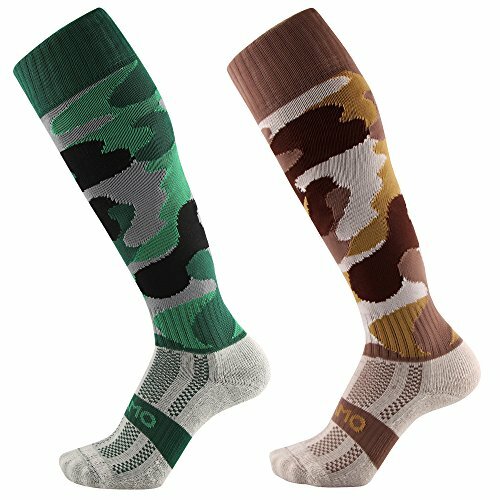 Enjoy a breathable sock that is built to last mile after mile whether you are running, hiking or walking. Keep you feet bone dry and blister free no matter what you are doing.